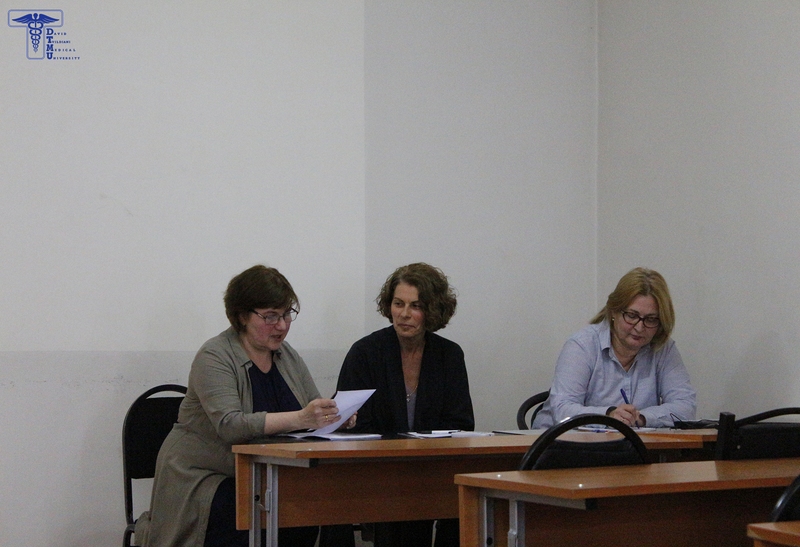 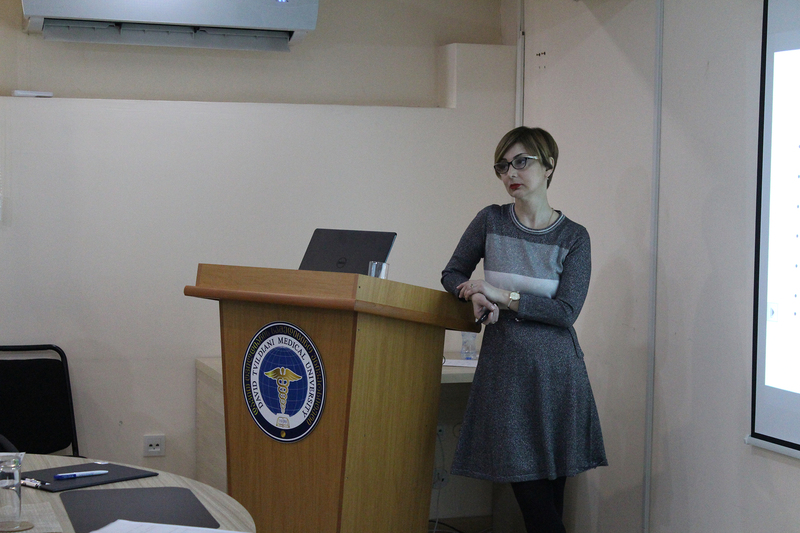 During the ceremony, the Residency Program Director Mariam Supatashvili presented the references and activities of students to the audience. 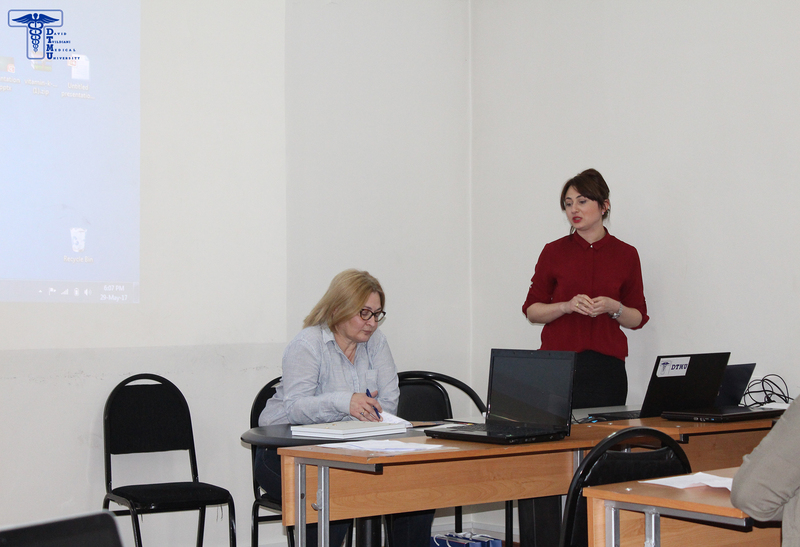 Then the students made a presentation about the cases from family medicine and answered the questions of audience. 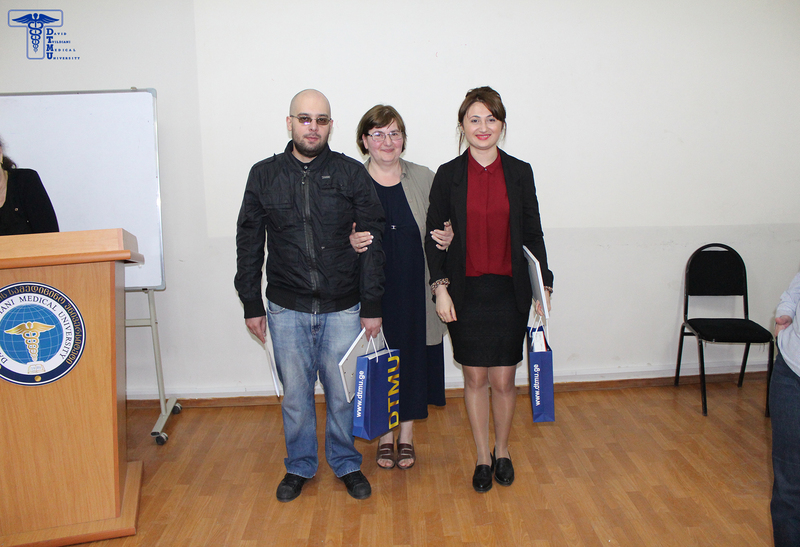 At the end of the ceremony, university Dean Nino Bregvadze-Tabagari and Head of Residency Department Liza Goderdzishvili awarded the students with certificates and stethoscopes. 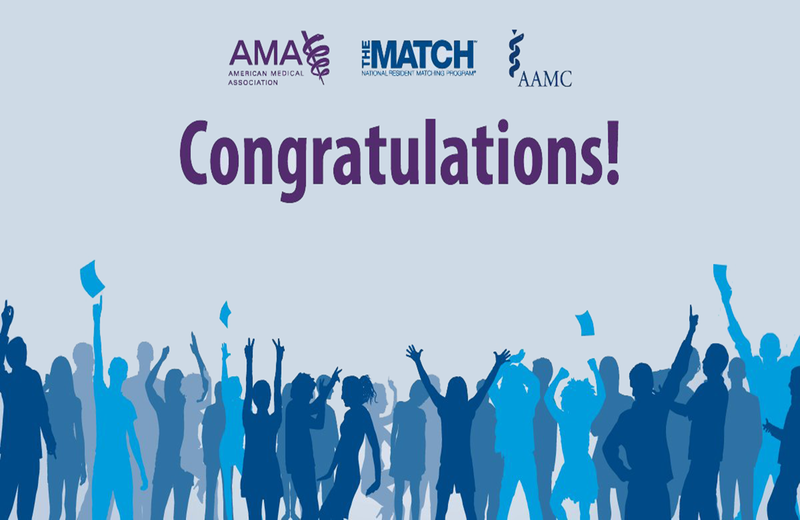 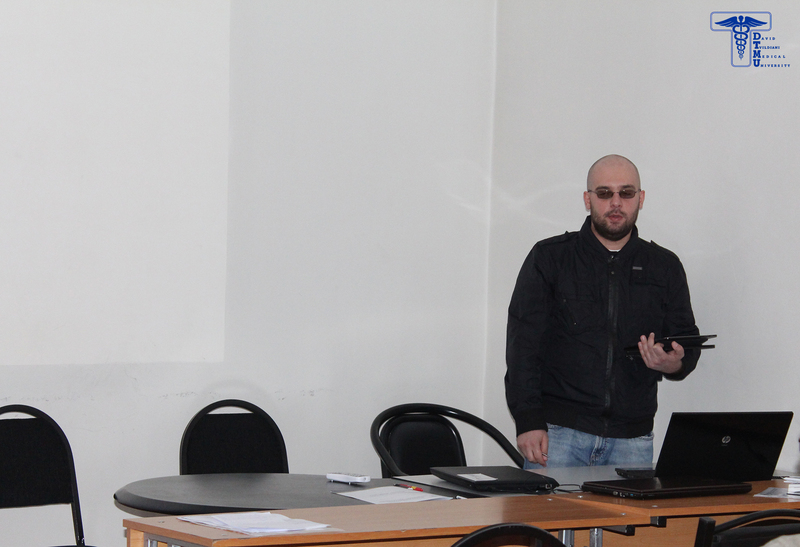 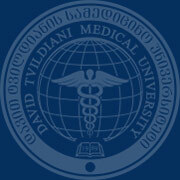 David Tvildiani Medical University wishes success to Alexandre Telia and Makvala Kobeshavidze.